I adore Two Lilies Boutique. I love the products and fantabulous owner - Danielle. Her darling shop - Two Lilies Boutique - is fantastic!!! I own several of her lovely accessories, and I love them all. Her products are well made and beautiful. 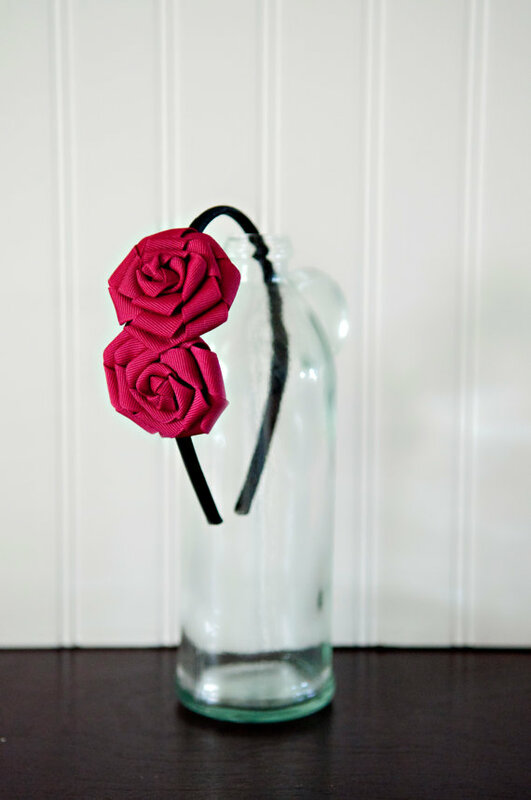 Two Lilies Boutique is giving away a Double Ribbon Rosette Headband of your color choice!!! I have one - in Berry - and I love it! you can use the coupon code GIRAFFE for 15% off your purchase!!! Visit Two Lilies Boutique and leave a comment sharing the name of the item you love and who it's for. This GIVEAWAY will end on Tuesday, June 14th at midnight PST. I like the ouble Ribbon Rosette with 2 shades of Purple Accents for ME! I follow the whipperberry blog! I like the "Plum Vintage Bud Headband." I like it for myself, but it would be way cuter on my sister. I love all of the vintage bud headbands. So cute! She's giving me some ideas! It would be for me or one of my nieces. I love the double rosette in 2 shades of purple!! I like the Two Lilies FB page! I have your regular button on my blog! I love the red wool flower clip!! I NEED IT!!! I love the dbl ribbon rosette w/ 2 shades of purple and the fuchsia Triple Vintage bud. Like them so much for myself but thinking for my sister. Have your regular button on my blog. 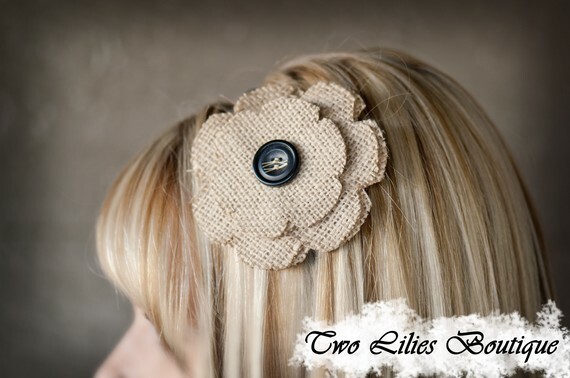 I love the double rosette headband in gray and yellow for me! I "like" Two Lilies Boutique on FB. I posted about the giveaway on FB!! I loved the Taupe Vintage Bud Headband! I adore the blooming peony clip. Thanks so much for the chance. I liked Two Lilies on FB. Thanks for the chance. I am now a follower of Whipperberry. Thanks for the chance. 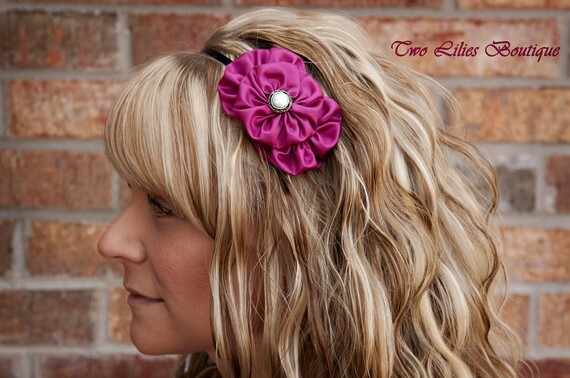 The two ribbon rosette headband in mauve is super cute! I'm following the whipperberry blog! I love the plum bud headband for my new sister in law--one of her wedding colors! The pink vintage bud headband would be for my youngest girl who loves all things beautiful. 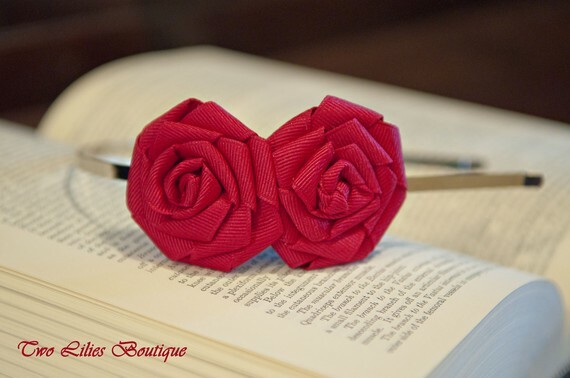 I love the red felted wool flower clip. It is really pretty! I now follow the WhipperBerry Blog!! I "like" the Facebook fan page. I now follow the WhipperBerry blog. 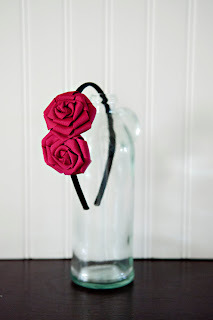 I love the Fuchsia Triple Vintage Bud head band! I could wear that, like, everyday. I love the gray and yellow Double Ribbon Rosette Head. I "like" on the fan page on FB!